I am a full-time Ph.D. student at the University of Reading under the supervision of Dr. Alastair Culham since October 2012. My Ph.D. research here is funded by the Malaysian Government, specifically by Ministry of Higher Education Malaysia with collaboration of Sultan Idris Education University. 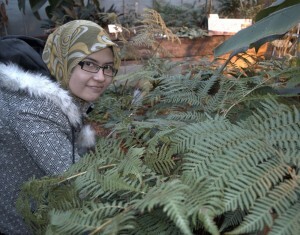 I aim to learn and gain as much knowledge as possible in fern taxonomy and systematics using modern techniques in which I am not familiar or ever been exposed before as my study background mostly around morphology and plant tissue culture. I have not yet started any laboratory-related work and mainly focusing on literature research and trying to finish up my six month report. As I mentioned before, this research is new to me and I had to start everything from scratch and I take it as an everyday challenges to me. Hope that I am not to far off and by the end of my Ph.D. research, I am somewhat close to what I aim for, a Fern Taxonomist. 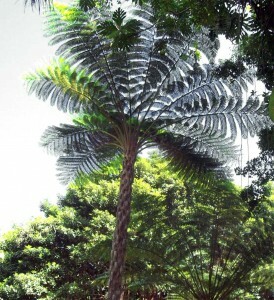 My Ph.D. research will be focusing in phylogenetics and computer-aided identification of Malaysian Scaly Tree-Ferns from the Cyatheaceae, a family with many threatened . Most of the work will be done using DNA extraction, PCR and DNA sequencing from fresh and preserved plant material using standard published protocols with necessary modification. The morphological data will be gathered using measurement and photography. Computation methods will be used to analyse DNA based data and morphological data and finally, the data will be presented using Web 2.0 tools. Ferns of the family Cyatheaceae, usually called scaly tree ferns are distinct from most other ferns by having trunk-like, erect stems. Scaly tree ferns include some 500 of the approximately 600 species of tree ferns and are distinguished by the presence of scales on the stems and petioles. Recent classification has determined that the family Cyatheaceae is placed in the order Cyatheales. 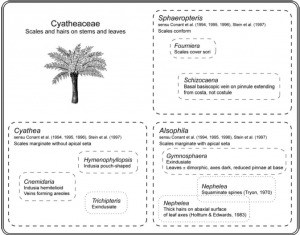 Classification of the Cyatheaceae has had a long and controversial history, since the exact number of species is not known and is still undergoing revision. There are three tentative taxa that have been recognised which are Alsophila, Cyathea and Sphaeropteris, and these are frequently used as genus names. 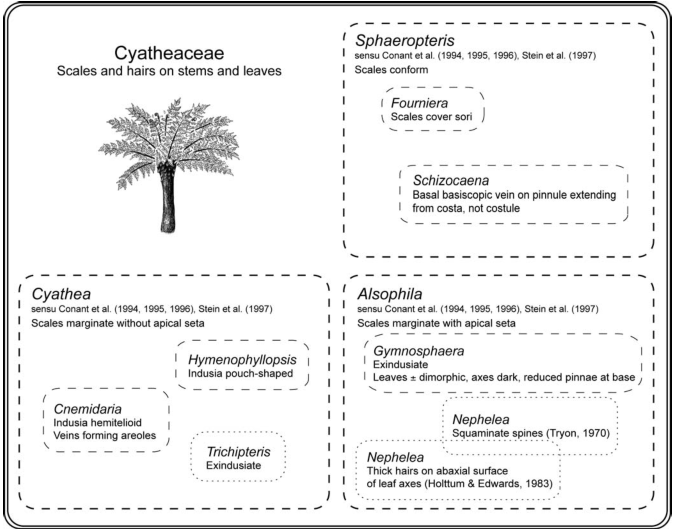 Indusium and scale morphology were initially used to organize the Cyatheaceae into taxonomic ranks. However, most recently, plastid DNA has been used, suggesting the Cyatheaceae should be split into four different genera which were Sphaeropteris, Cyathea, Alsophila, and Gymnosphaera + Alsophila capensis (Korall et al. 2007). The genera in the Cyatheaceae family require careful and extensive data gathering to facilitate identification and recognition of species for future references. 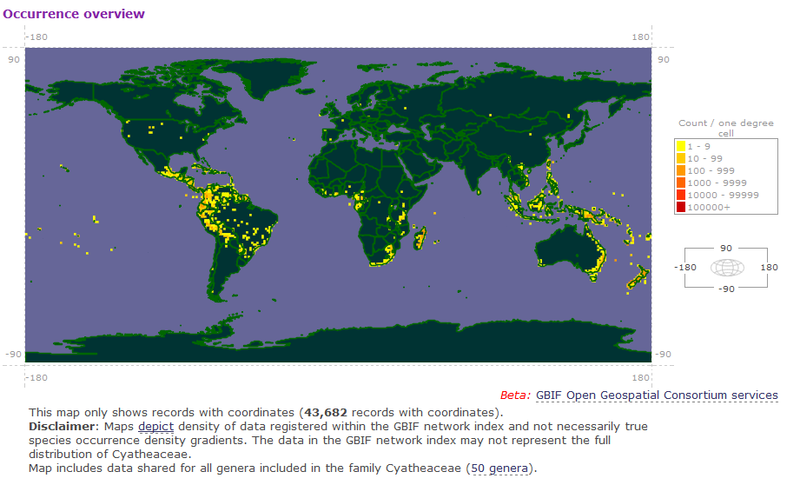 Such data must be completed starting with one genus to another. 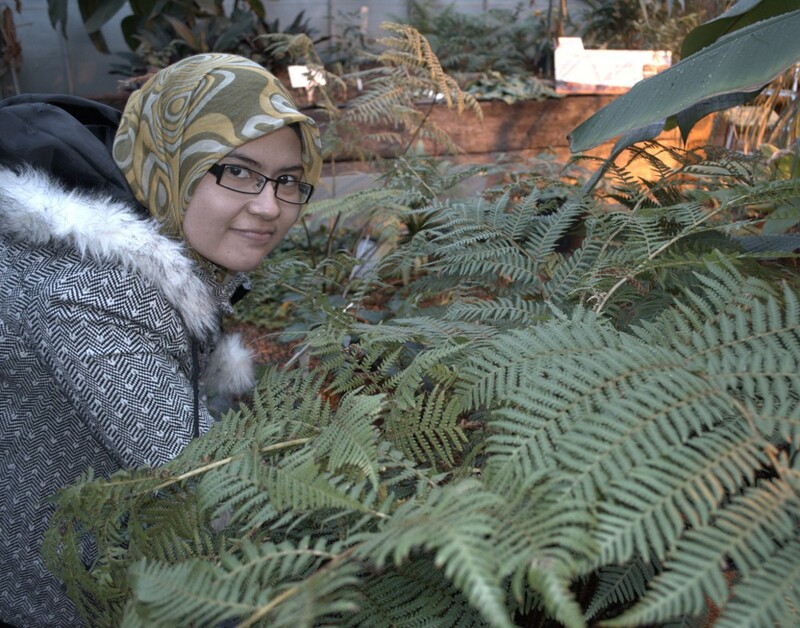 Thus, Cyatheaceae exclusively from Malaysian species will be chosen as the focus of my research in order to enhance and complement the existing systematic data of Cyatheaceae. Noraini, T., Azi Azeyanty, J., Salwa, S. & Ruzi, A. R. 2012. Systematic significance of the petiole vascular bundles arrangement of selected genera in Dipterocarpae (Dipterocarpaceae). Poster presentation in Malaysia International Biological Symposium 2012, Putra University of Malaysia. Korall, P., Conant, D. S., Metzgar, J. S., Schneider, H. & Pryer, K. M. 2007. A molecular phylogeny of scaly tree ferns (Cyatheaceae). American Journal of Botany 94(5): 873–886. 2007. Allah bless you and wish you goodluck for your future. i am very much inspired by your work and kindly would you like to share these papers and the methodology which you are using. I have to prepare my research proposal and for this i need latest techniques information for phylogenetic studies.